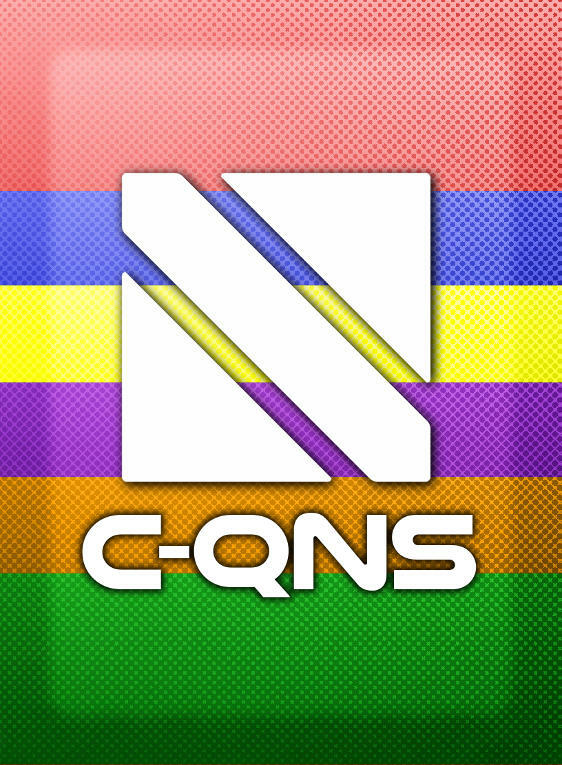 C-QNS is an abstract strategy game, where every card you place presents your opponents with opportunities! You’re trying to get rid of your cards by laying out combos of connected numbers, but what you don’t use, your opponents can! Designed to teach patterns and numbers, C-QNS is a great family game designed to be accessible and fast! To play C-QNS, you need some open space and an ability to count to five. There’s no need to communicate complicated ideas or specific actions. For international customers, you may prefer to buy print-on-demand via DriveThruCards (the same printer we use for our local stock). You can buy C-QNS at DriveThruCards as a professionally printed card deck. C-QNS is also available in the Invincible Ink 2017 Family Fun Bundle! Already bought C-QNS? Download the latest revision of the C-QNS rulebook. You can also follow us to receive notifications of rules updates!